This is a blog about startups, startup culture, entrepreneurship, cool technology and whatever else I think is interesting. Most of all, though, this is a blog about getting yourself started on the journey towards your big “someday” type of goals. Disclaimer – I’m not an entrepreneur, so any advice you may find here about running a successful startup you’d better take with a grain of salt. I’m more of an entrepreneurship groupie – a wannapreneur, as I like to call myself. What’s a wannapreneur? It’s someone (like me) who is smitten with the idea of starting their own business but who hasn’t been able to take the plunge for one reason or another. Are there good reasons for not starting? Are there reasons that are merely excuses that cover up irrational fears? That’s what I’m interested in exploring here on this blog. Are you a wannapreneur, too? 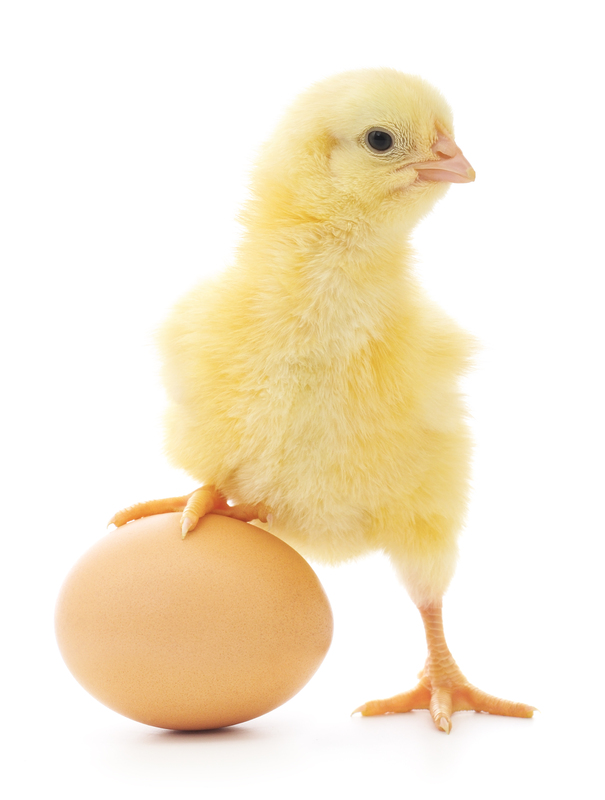 Email me at startupchicken at gmail.com if you are willing to share your entrepreneurial dilemmas here on the blog.